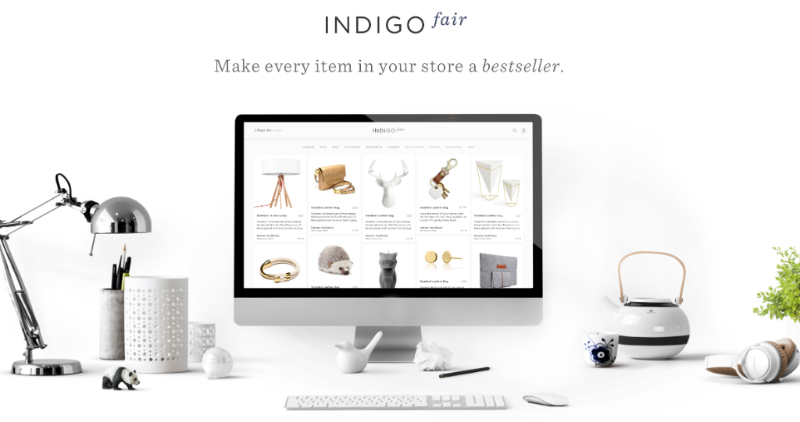 We are happy to announce that we have joined the Indigo Fair Wholesale Marketplace, Indigo Fair is on a mission to empower local retailers and revolutionize the way retailers shop for their stores. They take all the pain out of buying for store owners. Retailers can go to Indigo Fair to find unique and exciting products from hundreds of makers all in one place. If you are a wholesale buyer we invite you to try it out!